so I thought I'd ask - can some one pinpoint it on a google earth screen grab ? the discussion was about rugby/sports on a bigscreen at a bar as apparently the 2 bars at the bus station have stopped their selanta , and this place was what was left. 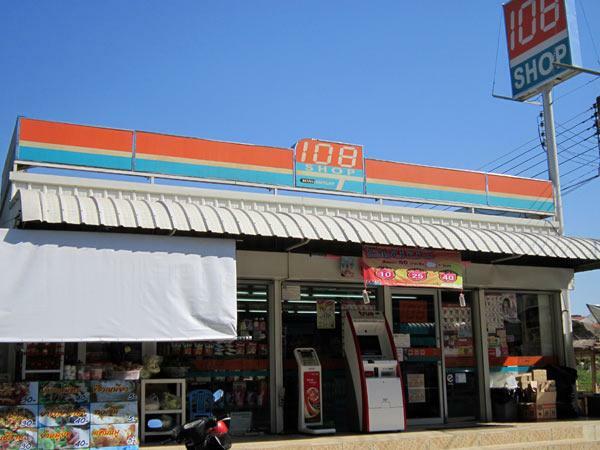 The 108 Bar is behind the Elephant Stadium.There is an English guy that owns an Apartment Block with a 108 shop at the front.The Bar is set at the bottom of the apartment block at the side near the car-park. Its had a few different people running it over the years,the apartment owner just leases it out.As far as i know they don't show sports.I think a guy called Ruddi is running it at the moment.Some of the local pervs meet up and have a drink in the afternoon and watch all the Uni-girls that are abundant in the area.